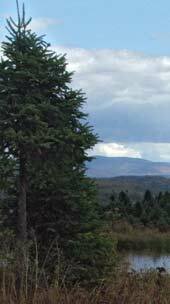 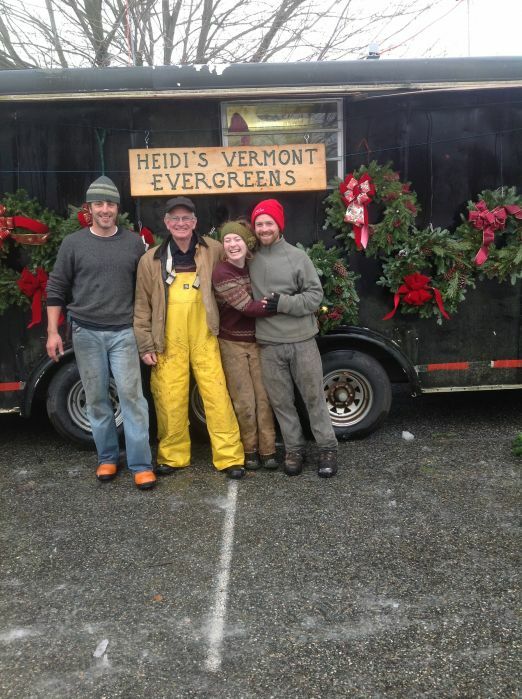 Our Vermont Christmas Trees are now available at Heidi's Vermont Evergreens: our location has MOVED to the Smith-Harris historical house, 33 Society Road, Niantic CT.
Our store opens November 25th, the day after Thanksgiving. 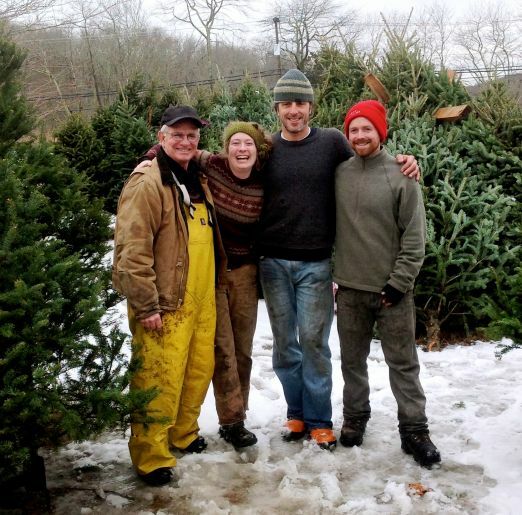 We will have a wonderful selection of Vermont Christmas Trees available, as well as wreaths, garland, maple syrup and candy, and Vermont Beef Jerkey. 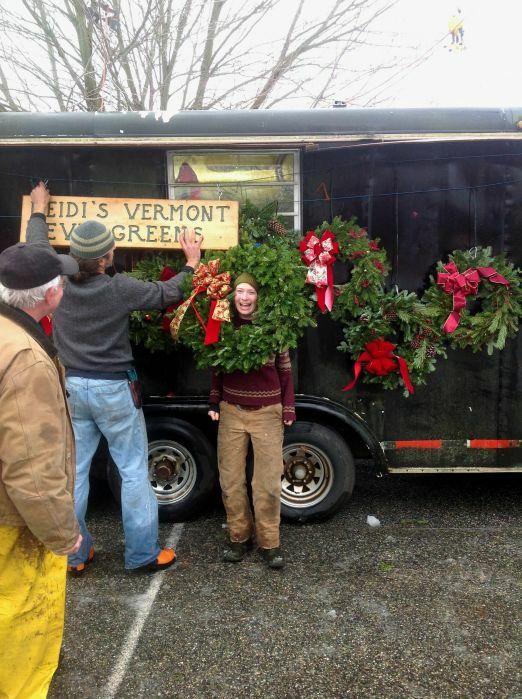 Decorations will be available for you to decorate your own custom wreath (cones, bows, and decorations). 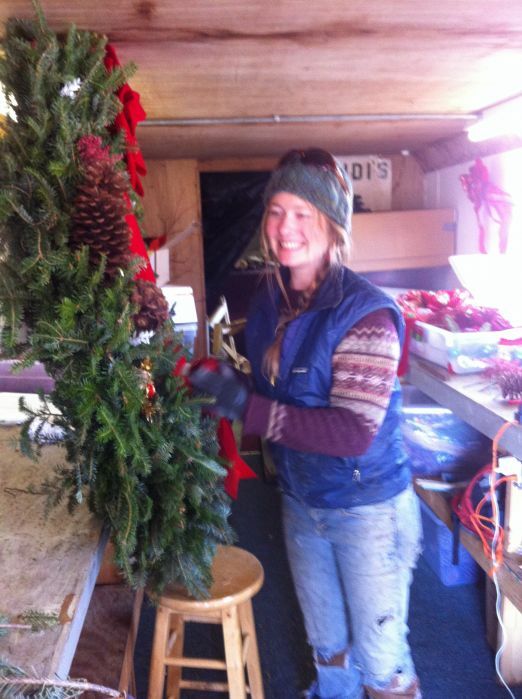 New this year, we will be carrying Vermont hand-painted Christmas ornaments.